LAST PTO Meeting – 4/17/19 at 5:30 in the Library – Join Us! If you shop on Amazon, you can earn money for Hutchinson! We’re excited to announce we now have an Amazon Smile account. This is an easy way to earn money for Hutch. Amazon will donate .5% of qualified purchases back to Hutchinson. 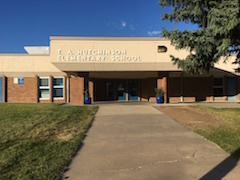 All you have to do it click on the link below to set Hutchinson Elementary School Parent Teacher Organization as your charity of choice and then shop as usual. Tell other family members to do the same. 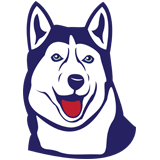 Hello Huskie Families! We’re excited to launch our new website for the 2018-19 school year. We hope that you’ll find it a useful for navigating community events and volunteer opportunities. We are hoping that we will be able to send less paper home by having information available and up to date online. Please let us know if there is information you’d like to see included on our site. We’re looking forward to a great year!